Honeywell Molded/Fire Water Chest, 0.15 cu.ft. 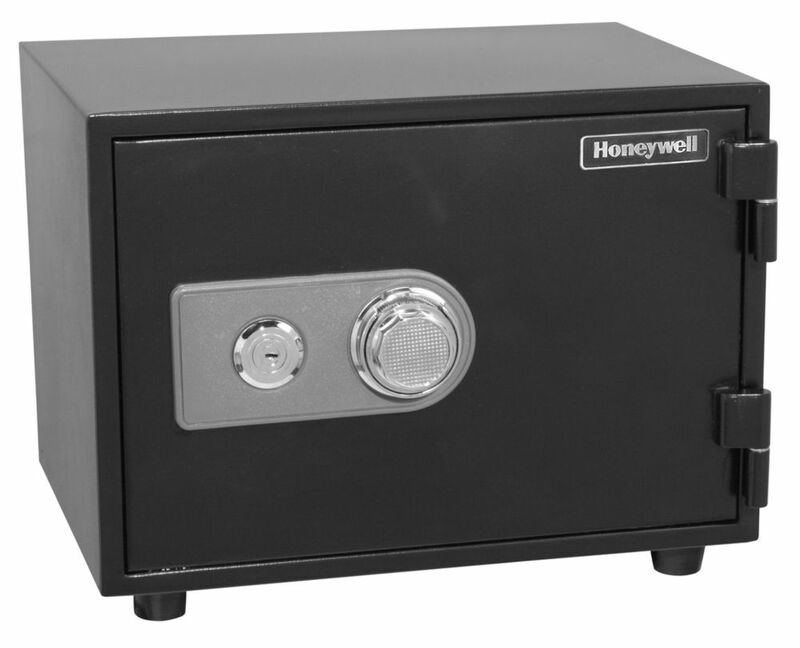 Honeywell Steel Security Safe with Digital Lock, 0.35 cu.ft. 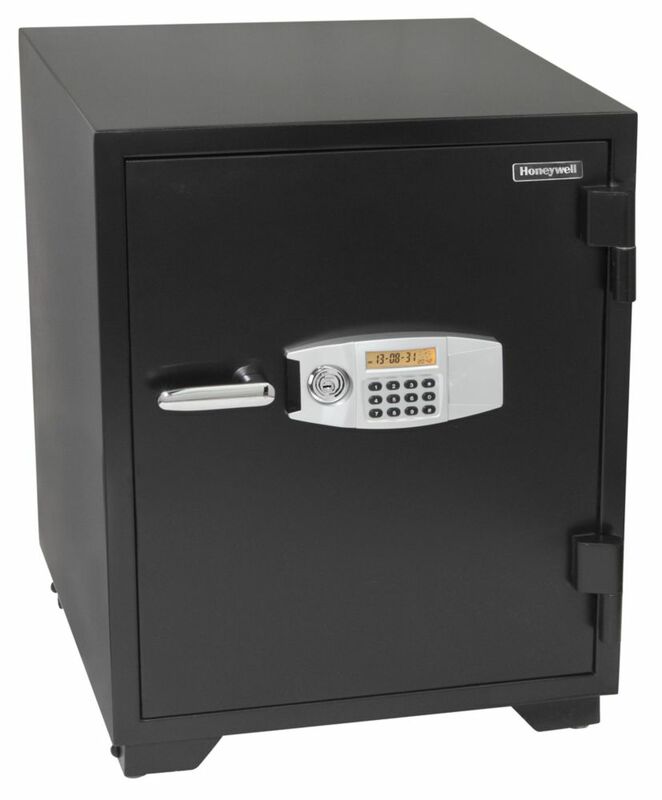 Sentry Safe Security Safe with Electronic Lock, 1.0 cu.ft. Honeywell Steel Fire & Security Safe, 1.23 cu.ft. Sentry Safe Electronic Security Safe with Override Key, 0.7 cu.ft. Sentry Safe Solid Steel Dual-Key Drop Slot Safe, 0.25 cu.ft. 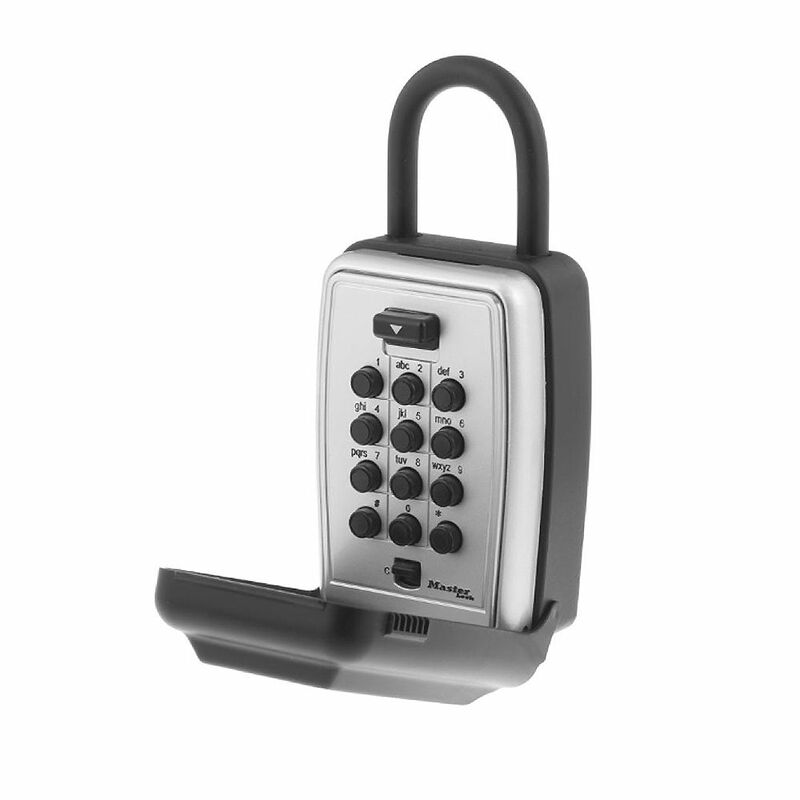 Sentry Safe Security Safe with Programmable Keypad, 0.58 cu.ft. Honeywell Steel Fire & Security Safe with Combination Dial, 0.61 cu.ft. 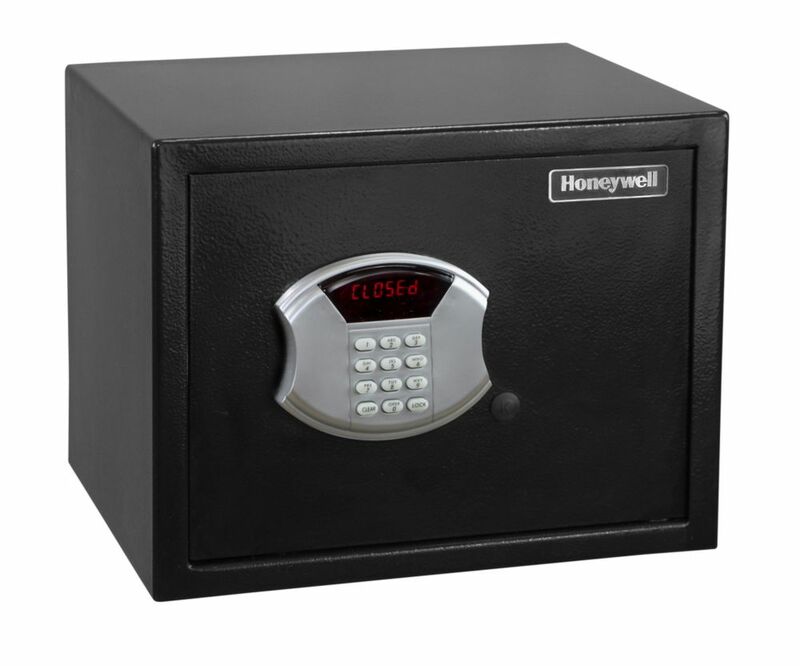 Honeywell Steel Fire & Security Safe with Digital Lock, 2.35 cu.ft. Sentry Safe Digital Depository Safe, 1.6 cu.ft. Honeywell Molded/Fire Water Chest, 1.08 cu.ft. Sentry Safe Solid Steel Under-Counter Drop Slot Safe, 0.39 cu.ft.